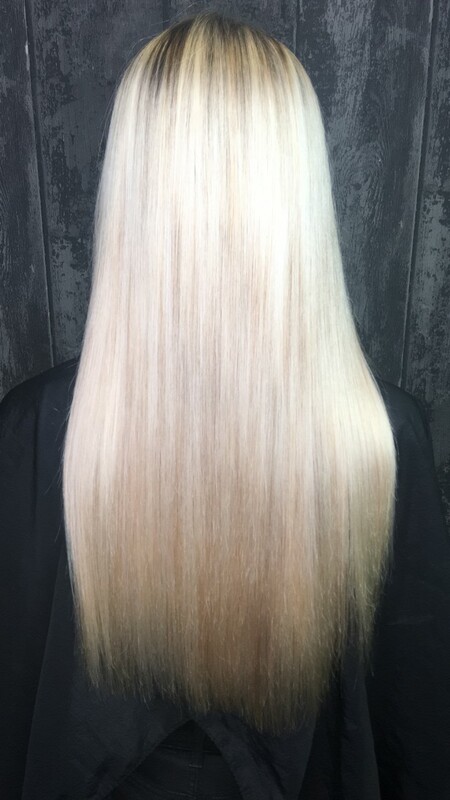 Most of us blondies often need a ‘purple shampoo’ to apply in between salon visits to keep our locks looking fresh and beautiful. However, I often find when using various purple shampoo’s, it either gives my hair have a lilac tint, dries my hair out and darkens it, instead of the opposite of what it should do and making it light and bright! 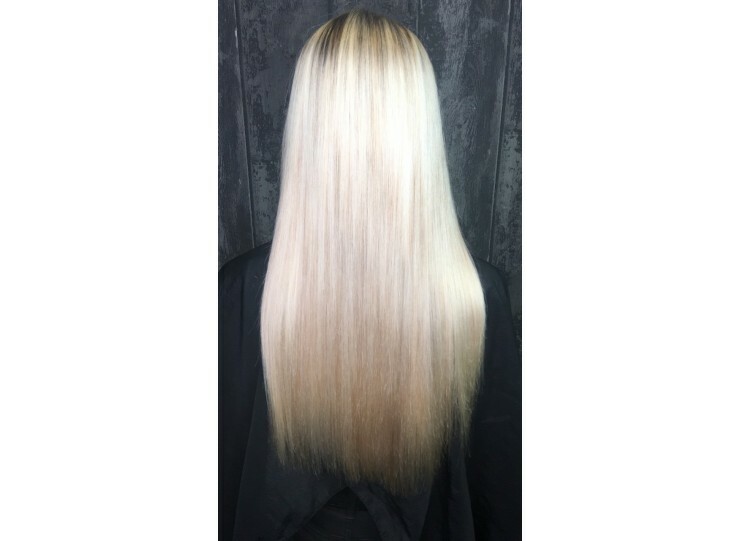 I wanted to find a product that freshened, energized and added a bit of extra PAZAZ to my hair, whilst also eliminating any yellow tones that may come through after the hairdresser’s toner has faded. I used Colour Vibe’s Shampoo in ‘Ice Blonde’ in my daily routine hair wash, I applied it and left it on my hair for 10 minutes. (The recommended time on the bottle is 5 minutes, but because I wanted to gain the maximum effect and to see if it would make a difference I left it on longer - about 15 minutes). Once fully washed out and styled I honestly felt like I had just walked out of the salon. My hair felt and looked so revitalised, and I will be using this at least once a week in my hair routine going forward!!! It took all the brassy tones out of my hair, without dulling it or drying out my hair. I really wish I had found this product earlier, it would have saved me time and A LOT of money trialling all these purple shampoo’s out, especially considering that the Colour Vibe Shampoo is only £2.99 in Boots! Absolute bargain for the quality of the product.